Using named day delivery: Order this product within 4 hrs and 37 mins for guaranteed Saturday delivery. 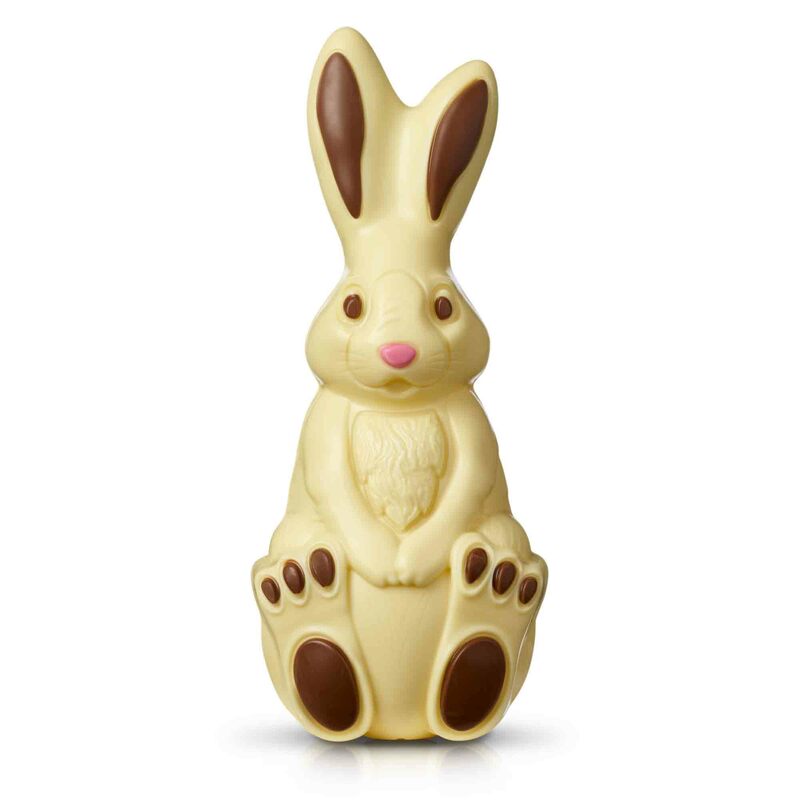 Make some bunny very happy this Easter with our white chocolate rabbit. 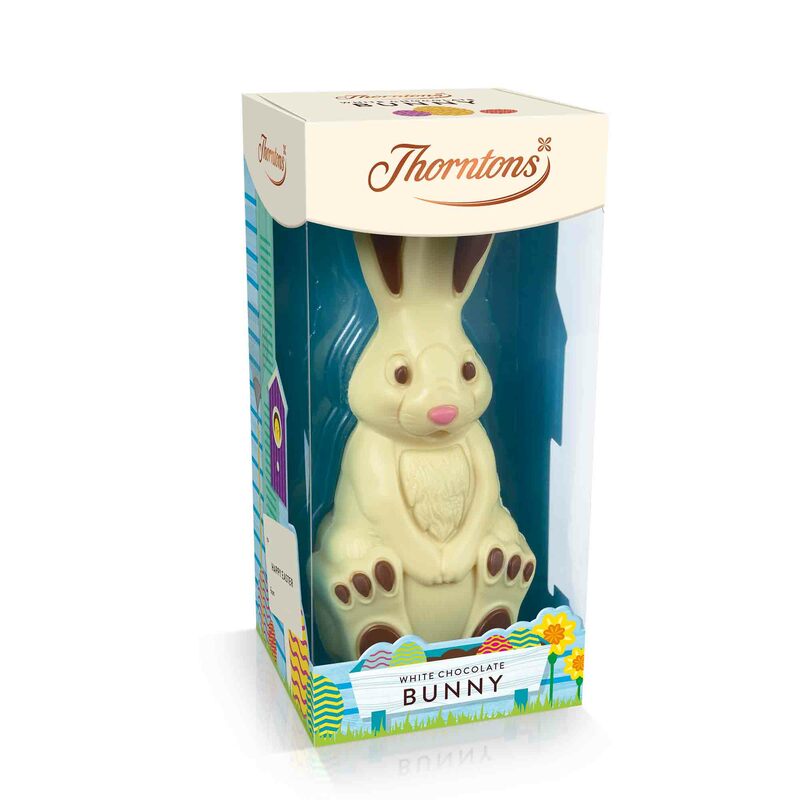 Lovingly crafted from Thorntons’ dreamy white chocolate, this thoughtful gift will have them hopping with delight.